ATO HQ report last day's losses. One Ukrainian soldier was killed, two servicemen were wounded in the anti-terrorist operation (ATO) zone in Donbas last day, the press officer of the Presidential Administration on ATO Issues Col. Andriy Lysenko told a briefing on 22 July. 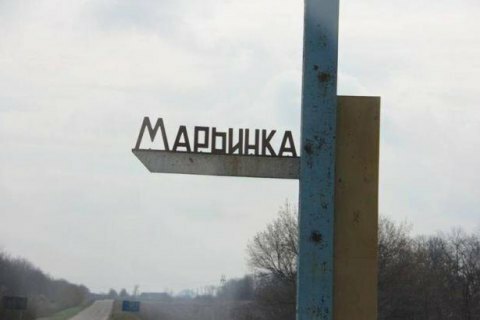 “One Ukrainian serviceman was killed, two were wounded in hostilities over the past day near Mariynka,” Lysenko said.